Hi friends! It's been a really long time since I last posted on the blog. 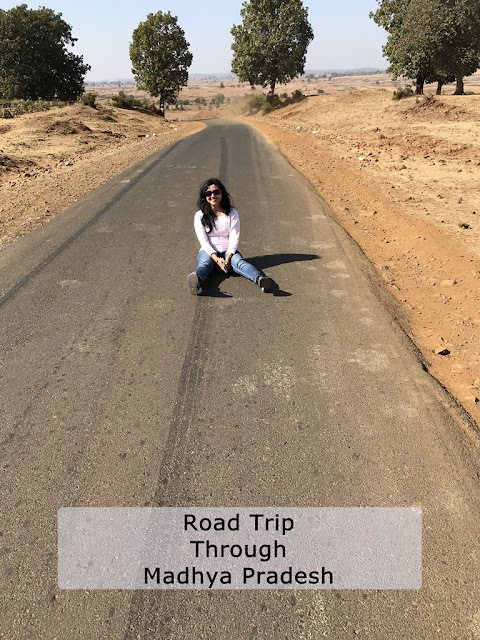 I was travelling for almost a month and just posting on social media during that time. If you follow me on Instagram you know that I was attending a wedding in Virginia and must have seen a few pics of mine. 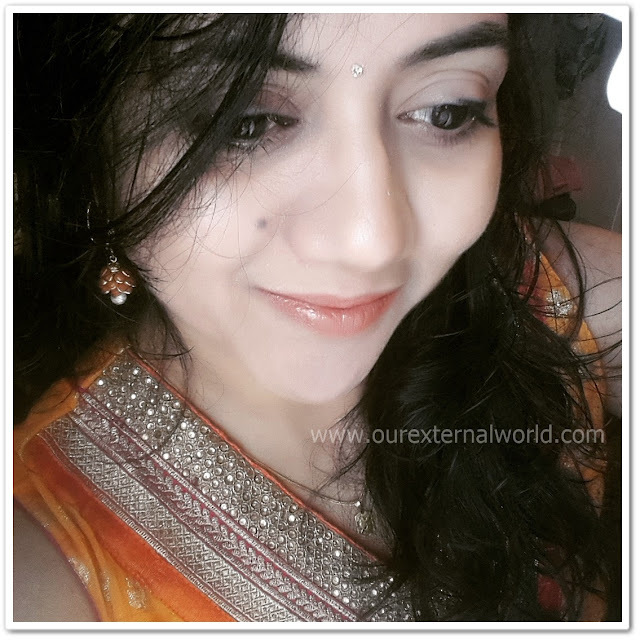 I wore a new kajal during the celebrations and I'm sharing the review with you all now. FACES Ultime Pro Intense Gel Kajal is a new launch from FACES Canada. Its a kajal pencil at one end and a smudger brush at the other. 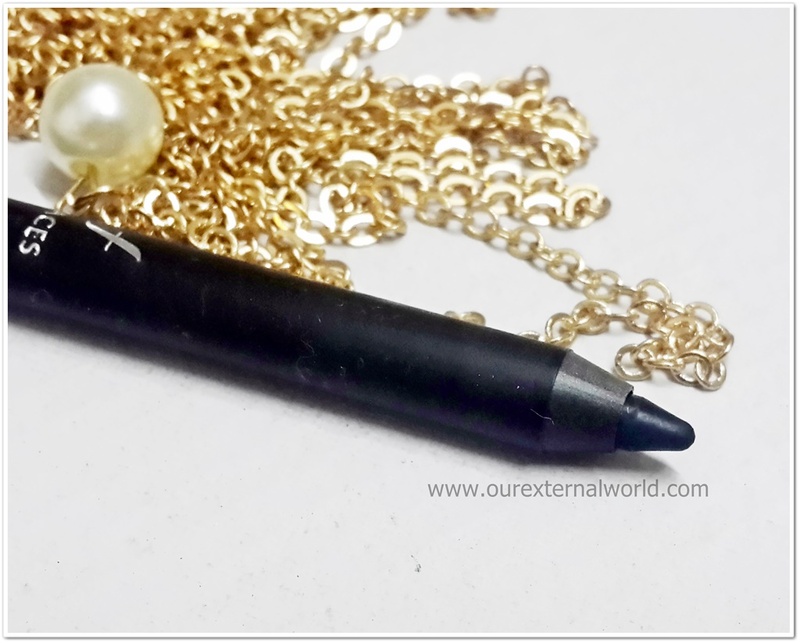 The kajal has an intense black color and the pencil is itself extremely soft. The effect of the pencil is similar to what you get when you use a gel liner. 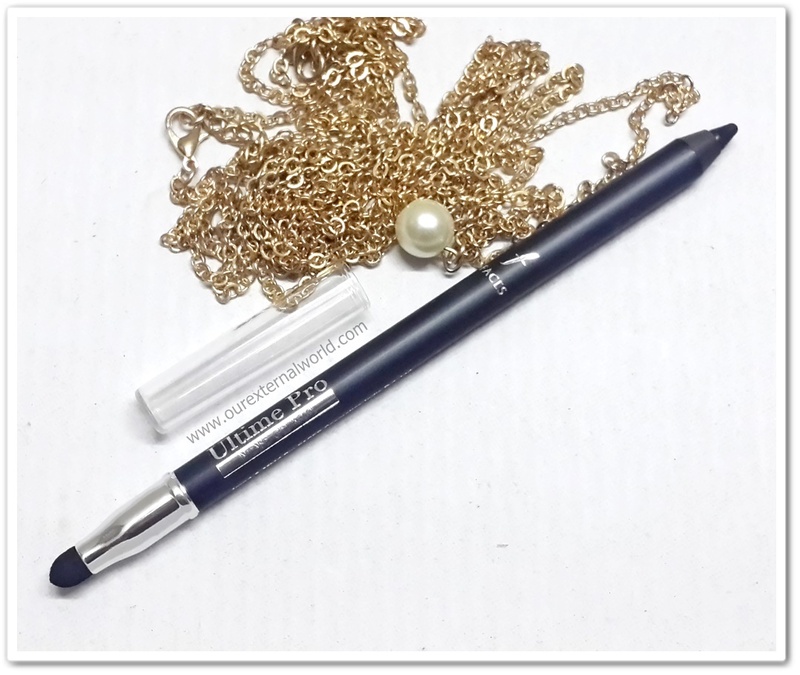 The pencil is easy to use and makes the whole process of applying the kajal very quick. The pencil glides on and settles to a smudge free finish. If you want to create a smoky eye you can use the smudger to smudge out the kajal. I love the smudger, infact I've used it with my other eye pencils and it works like a charm. One point to note when you want to create the smoky effect, work fast. 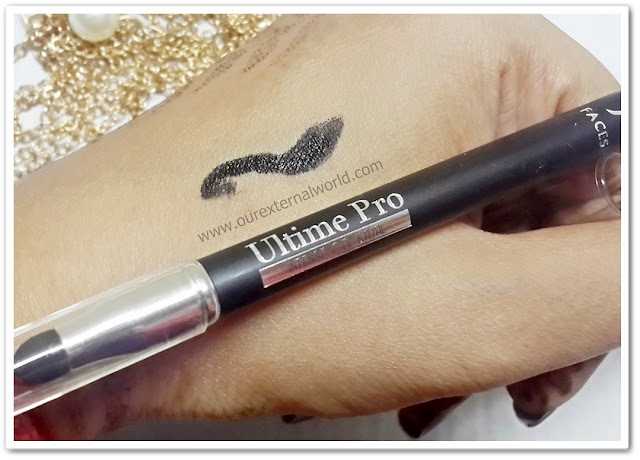 The first time I was trying it out I ended up admiring the jet black intensity on my eyes and by the time I started to smudge, the kajal had already settled down. I am not a kajal person and use the Ultime Pro Intense Kajal as an eyeliner. I absolutely love the effect this pencil gives. I also use it to tightline my eyes and I was super happy that this doesn't smear at all - even on my watery eyes where nothing seems to work! It comes with a sharpener that you can use to get back the pointed tip. Since the kajal is soft, you will need to sharpen after two three uses. The below swatch is a soft swipe of the pencil and you can see how intense it already is. 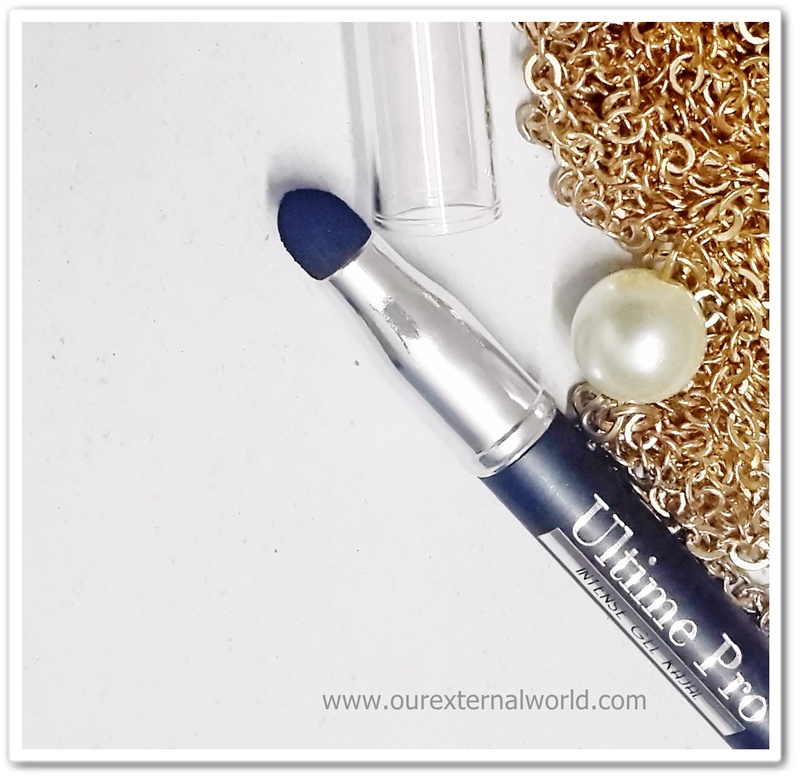 If you are looking for a new kajal to try I highly recommend the FACES Ultime Pro Intense Gel Kajal pencil. that does look pretty intense black! Looks like a really good liner! it is, my current favourite! Can't go wrong with a good black liner. This looks perfect for lining the waterline! oh yes, found something that works for me after ages! This sounds like a great pencil. It's hard to find one that performs really well in the waterline. exactly my feeling after using this! Looks like a great pencil! I don't use eyeliner though so I probably wouldn't get this product. The color is super intense. I like the smudge portion to create a smoky look. Oooooh! A pencil that acts like a gel and doesn't smudge?! YES PLEASE. I had to google what kajal was. If I wore eyeliner this seems like something I'd be all over. 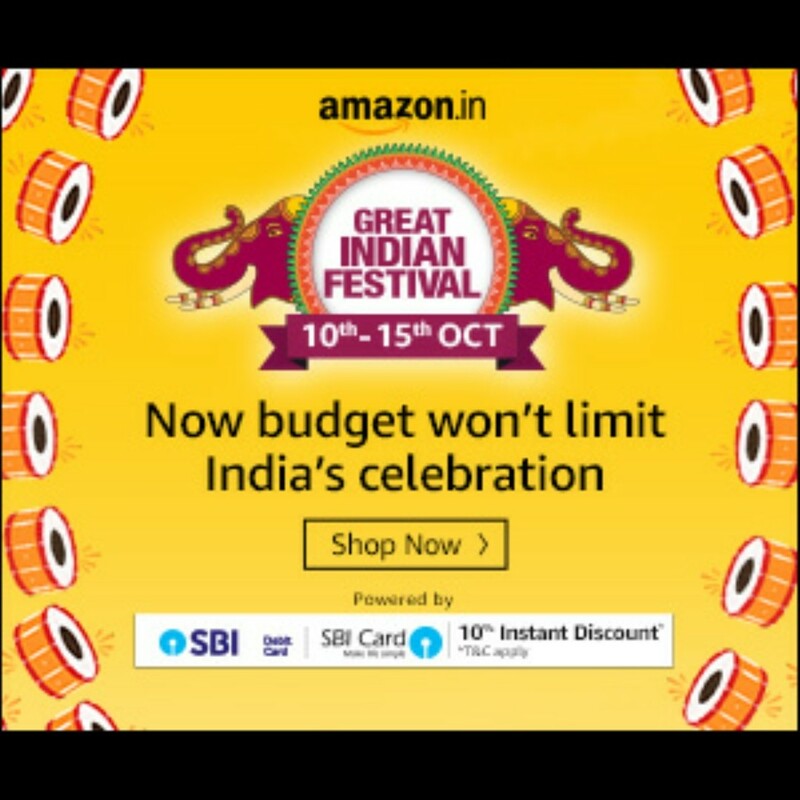 Great review and tips. The Kwajalein concept is new to me and I'd love to give it a try! 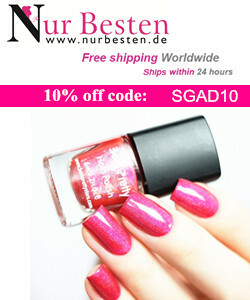 This sounds like a great product - and you look gorgeous!! I love smudgy black liners! You look gorgeous! You look stunning!!!! I will have to check this liner out!!! This brand is new to me, but looks great. Good to know, thank you for a thorough review! I recently went here for a party and right from the moment I walked in I was in awe and I can only hope my daddy dearest offers to pay for my wedding here someday! At New York wedding venues they took care of every little detail one can think of.